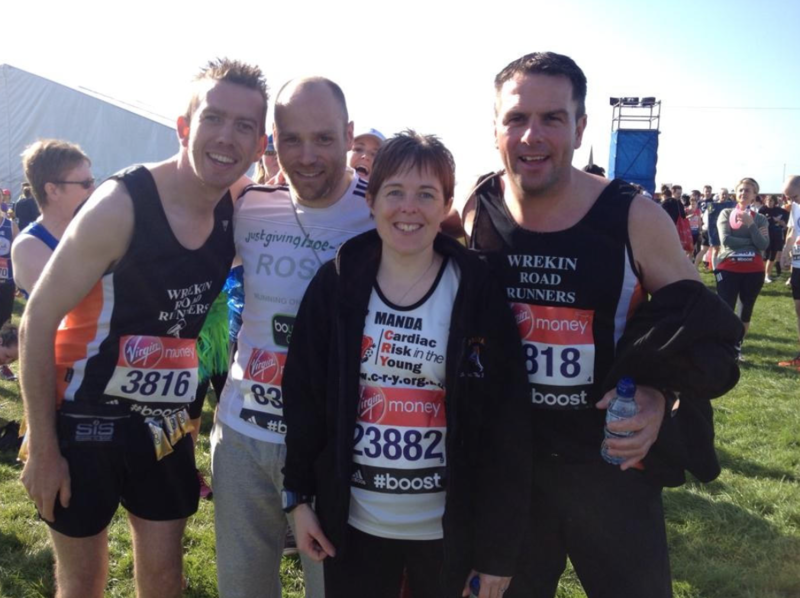 ​As an affiliated running club we receive a number of places in the London Marathon. Once the London ballot places have been announced the club applies for its allocated spaces. This year we have two places. You must have been a fully paid up first claim member by the end of April 2016 to be eligible for the draw. You must have a reject letter or email from the London marathon people. All those with one can then give their name in and go into a hat. Two places will be drawn out at random. If selected you must wear club kit for the race. We have decided that due to the number of people trying to get in the London Marathon (18 people applied for club places last year) we needed to extend the time before you could apply again to five years. This will apply to historically successful applicants. For example - If you had a place in 2010 it would be 2015 before you enter again. We will add the list of previous club place entrants to the web site for all to view.